You can expect a fully trained water damage restoration technician at the door who’s ready to begin to work immediately after a thorough inspection of the problem. Our professional staff is working 24/7 to make sure your call is answered by a real person. Give us a call no matter what time it is. We are able to manage enormous commercial water damage restoration and residential water extraction and anything in-between, even sewage removal and decontamination. If you have storm damage, mold repair or need water removal, Midwest Flood Restoration is equipped to handle all of your needs. We have top-notch water removal and drying equipment and will help you get your home or business back to normal again. Midwest Flood Restoration has experience with all types of water and sewage damage, small and large. Whether your flooding is caused by a broken, frozen or leaky pipe, a malfunctioning dishwasher, water heater, refrigerator, or washing machine, a toilet or sink overflow, a sewer line break or storms, we will find the source of the water, make sure it’s stopped and then take care of your water removal, water damage cleanup, water damage restoration and water damage repairs. Our quick response and turnaround helps minimize water exposure to walls, ceilings, floors, and contents. 24-Hour Service allows us to offer this rapid response even in the worst of times whether it’s 4 in the morning, 10 at night, or any other time. 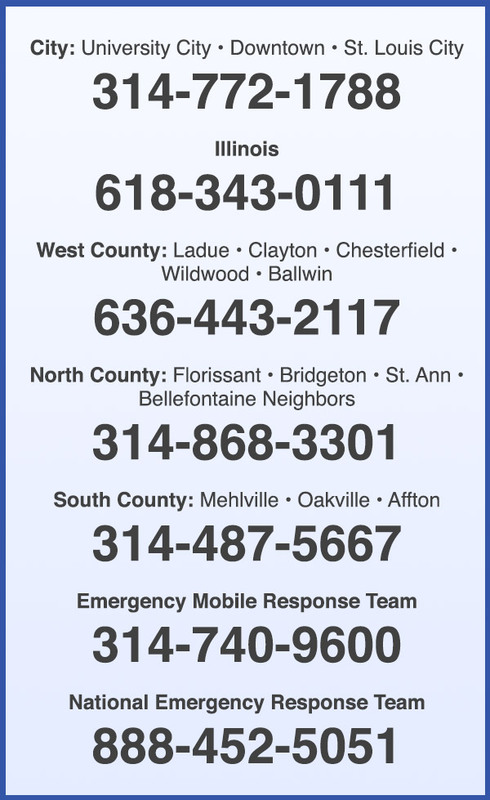 We provide immediate response anywhere in the Marion area. It is important to quickly take necessary steps to prevent further damage, because the longer you wait to begin the cleanup, the more extensive and expensive the damage becomes. And if your structure or contents stay wet, you are more likely to experience additional problems such as mold damage. You’ll want to call for help from a water damage company that is available immediately 24 hours a day. When you are dealing with flood damage in Marion you don’t have time to wait for a response, not knowing when or if it will come. Our Marion Flood Damage Restoration Teams are prepared to remove, restore, remodel, and replace whatever is damaged as needed. Ceilings, walls, flooring, furniture, appliances – we’ll haul everything out of the affected area, repair and restore if possible, and replace the contents to their original pre-flood locations. If remodeling is necessary, our expert carpenters and craftsmen are trained to provide superior remodeling services. 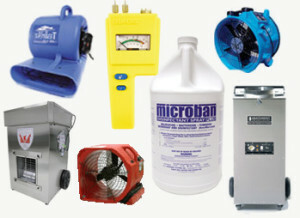 MFR proudly uses Dri-Eaz Restoration products, including Dehumidifiers, Antimicrobials, and Air Movers. Basement water damage is extremely common in the Marion area, since most basements will sustain broken pipes, improper grading or window installation, sump pump failure, or leaking from foundation walls. Basement flooding can be a very serious matter. If it’s been more than 48 hours there will probably be mold growth, and wet drywall, flooring and carpets will likely have to be replaced. It’s important to have a professional who understands how to perform complete water cleanup and structural drying come and take care of the basement flood damage as soon as possible before more damage occurs. Our flood damage Restoration team also provides safe Marion sewage cleanup and sewage removal to keep you and your loved ones safe. We are trained leaders in sewage cleanup and restoration and help relieve owners, managers, coworkers, family, and friends from the severe emotional trauma and physical hazards of cleaning the location of a sewage incident. Marion sewage damage can be hazardous to both your health and your home and could end up costing you hundreds to thousands of dollars in damage. Midwest Flood Restoration is the premier source in servicing both residential and commercial property owners in Marion, IL including 62959.